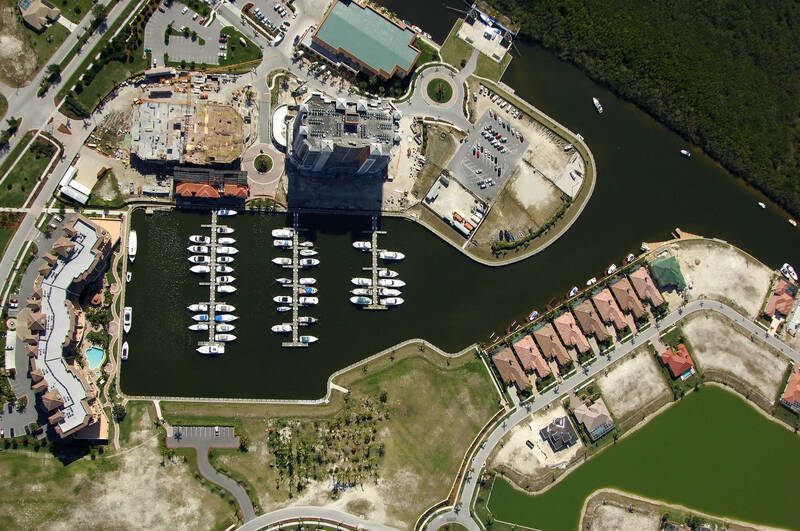 Would have been 5 stars except it took 6 phone calls and 3 tries on the vhf to get a dock hand for our arrival. Otherwise, it's been one of the best marinas we've stayed in. Cape Harbour Marina is proudly owned and operated by Safe Harbor Marinas, the largest marina company in the world. 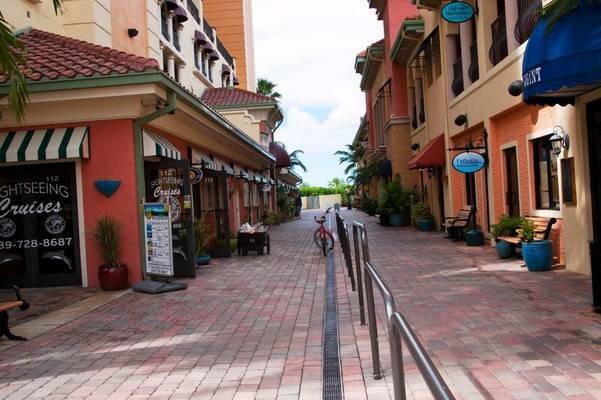 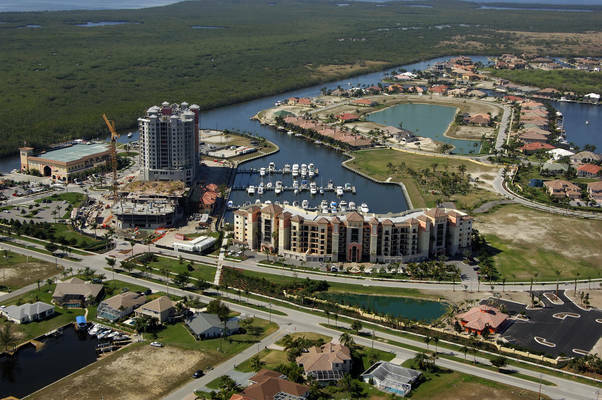 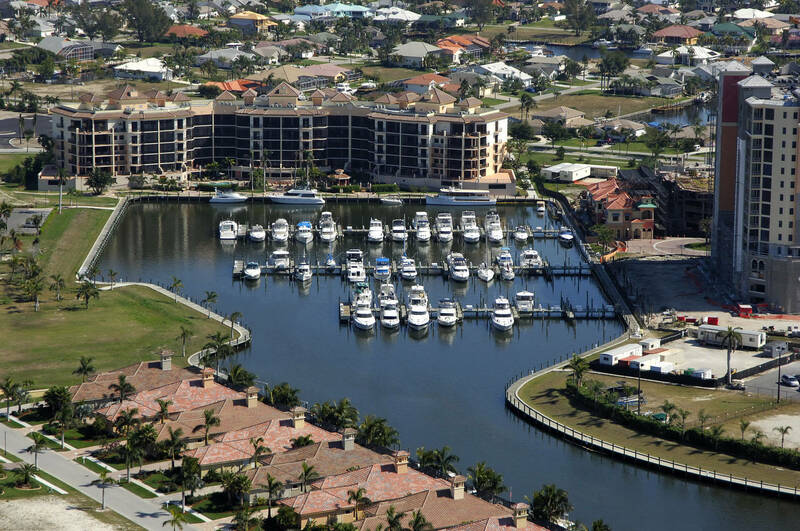 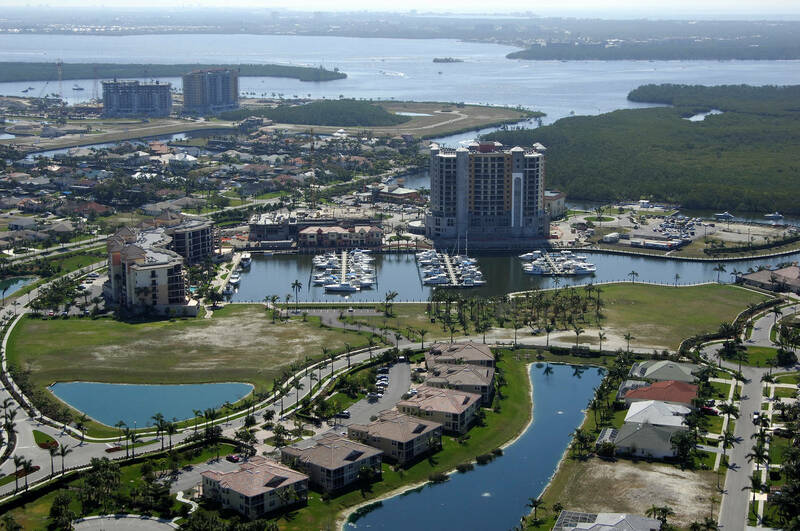 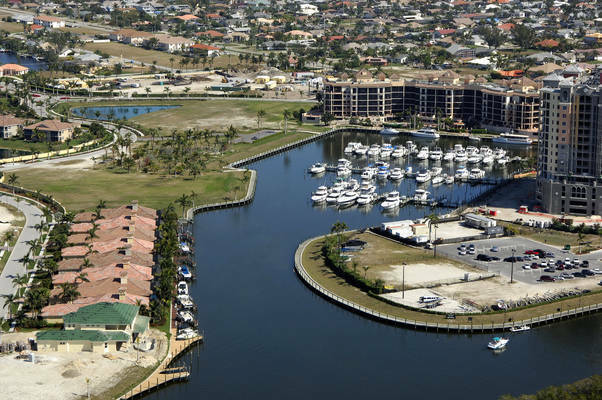 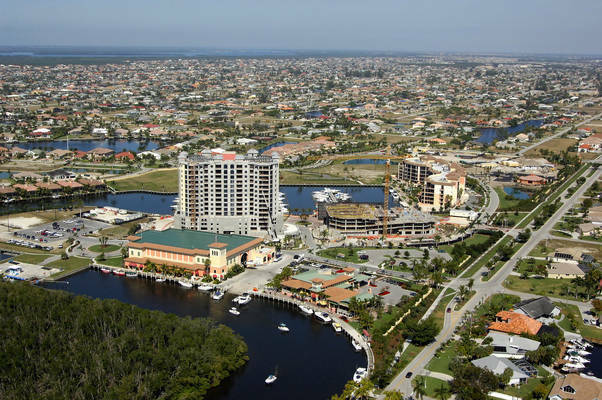 As one of Cape Coral’s closest marina to the Gulf of Mexico, it’s just a three and one-half mile run from Cape Harbour (just off mile marker 92) to the Gulf’s sparkling blue waters. 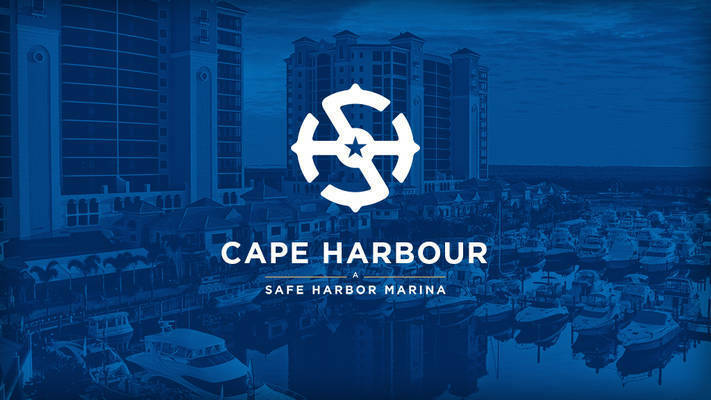 Cape Harbour’s prime location helps boaters avoid miles of slow and no wake zones. 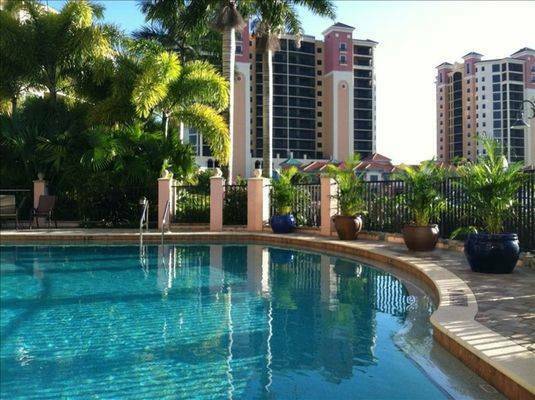 Our proximity to the Gulf and first-class amenities also make us a favorite overnight stop.